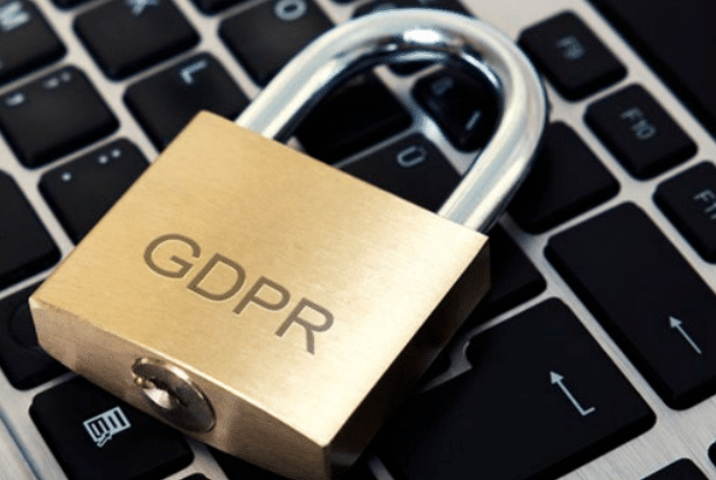 Thanks to GDPR, the way businesses collect, process and store data for marketing purposes – or any purposes – has changed. If your company processes the personal data of any EU citizen – anything that can be used to identify the person, even indirectly – GDPR must take centre stage in terms of the way you do business. The shift shouldn’t inspire fear in businesses – instead, a sense of opportunity to do better marketing. In this eBook, we offer our no-nonsense guide to GDPR for UK B2B businesses, including information on email marketing, consent and legitimate interest. “GDPR needs legal advice; IT skills; marketing skills; HR involvement. There’s a whole set of people in an organisation that need to be brought together, and somebody needs to lead it.” – Andy Hart, Regional Director, Freeman Clarke.